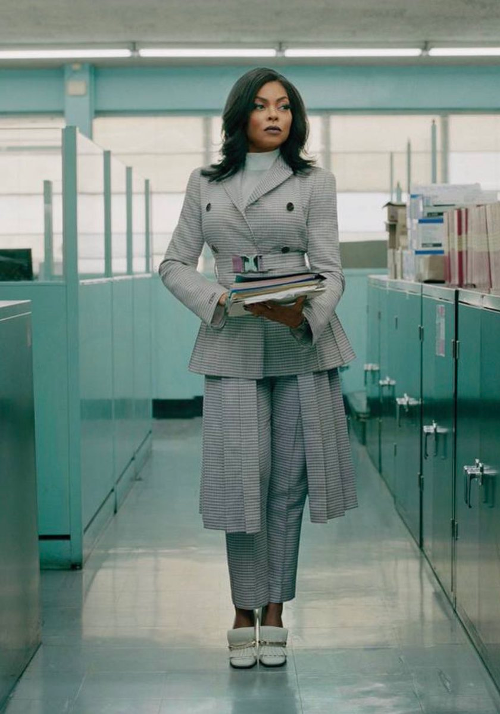 Taraji P. Henson is Hollywood's IT girl as she has been slaying every role she's taken on since Baby Boy. 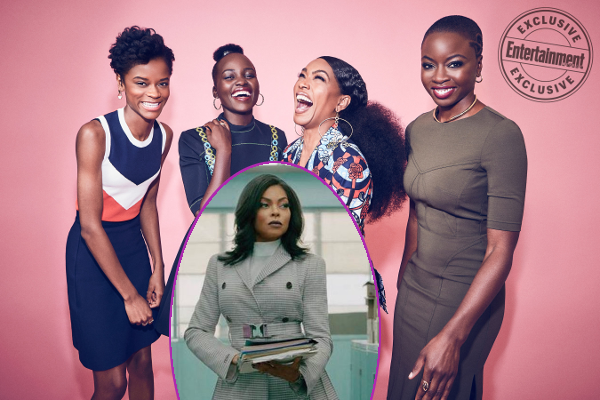 These days, she's most famous for her role on FOX's "Empire," but she's currently building and expanding her repretoire of movies with poignant roles. 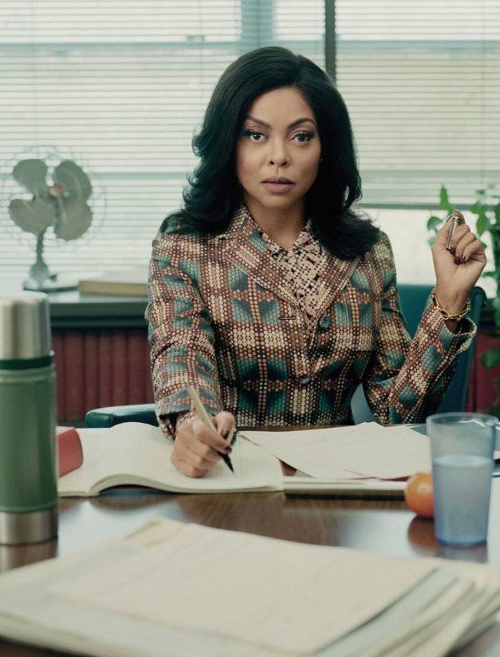 After leading and producing What Men Want, the YBF actress is picking up impactful roles that'll surely stir up some Oscar buzz - like her upcoming role as civil rights activist Ann Atwater in The Best of Enemies. While her acting career is taking off, so is her love life. The Hidden Figures star, who covers INSTYLE magazine's January 2019 issue, got engaged to former NFL cornerback Kelvin Hayden last Mother's Day. Now, they're planning a summer wedding! The lovebirds are planning to trek down the aisle in a private, low-key affair, and though her designer friends are offering to make her a dress, Henson is opting for the most efficient route. 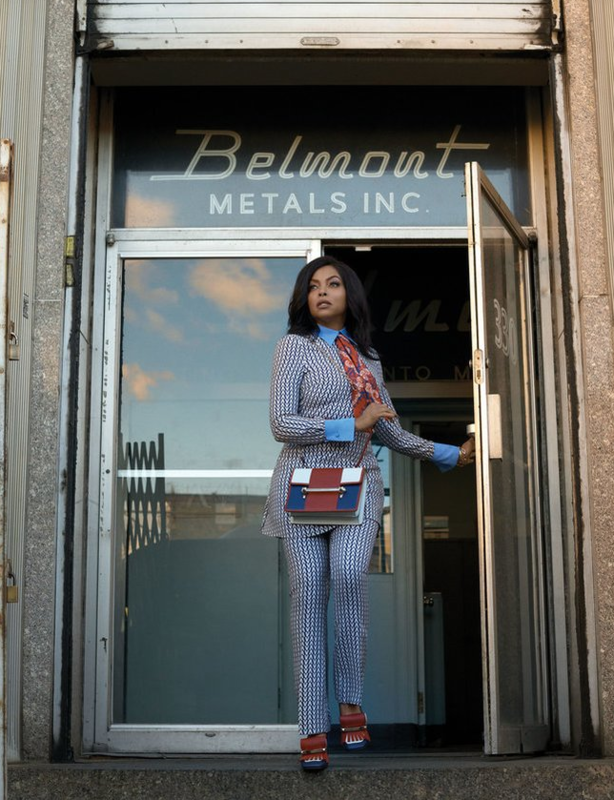 The wedding ceremony will probably take place in July once Taraji finds out if "Empire" will be picked up for a sixth season. 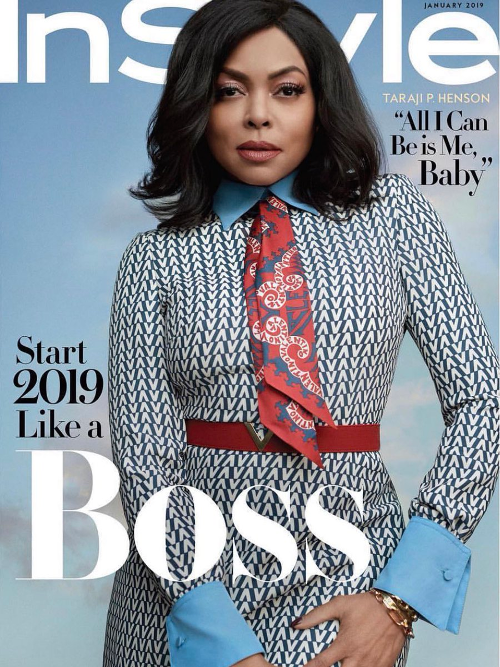 Taraji and Kelvin are living a much healthier life these days after the actress got a warning from a doctor about stomach cancer. The Hollywood actress has adopted the vegan lifestyle to stay in the best shape of her life. 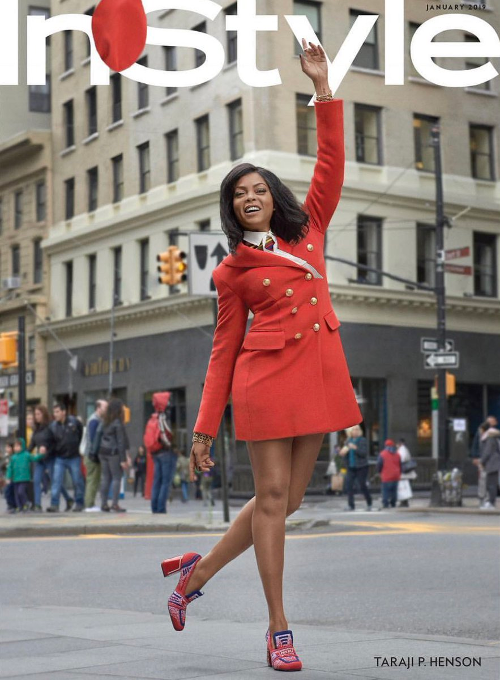 So, what is it like being Taraji P. Henson right now? 2018 has been one hell of a year for several YBF entertainers. 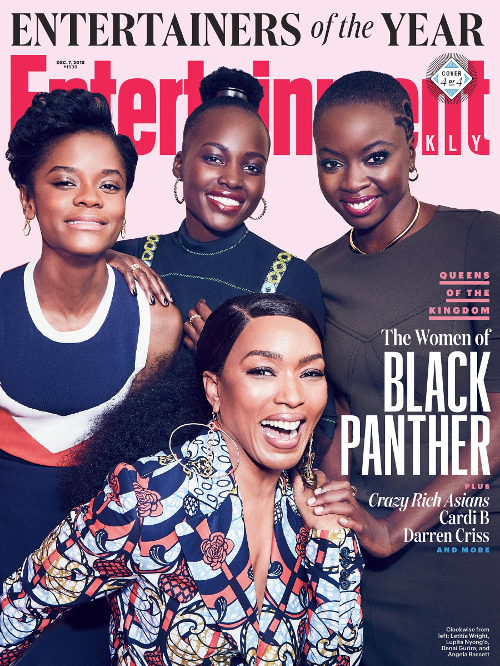 The ladies of Black Panther - Letitia Wright, Lupita Nyong'o, Angela Bassett, and Danai Gurira - made Entertainment Weekly's Entertainer of the Year list and posed it up in 2 of 4 magazine covers. 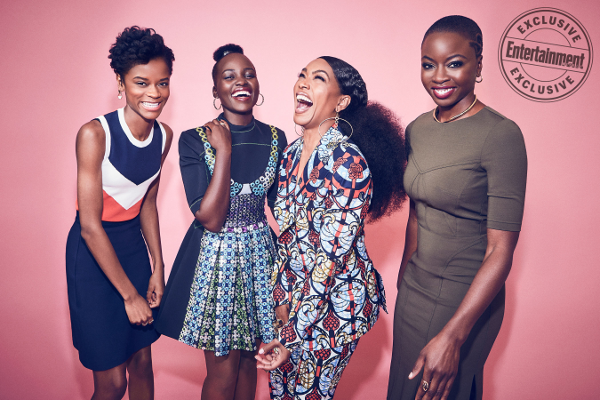 The Wakanda Women completely stole the show during the revolutionary superhero flick. Not only that, their presence has inspired the Marvel Cinematic Universe to make great strides in the strong female lead department. And we're here for it. The glow up! 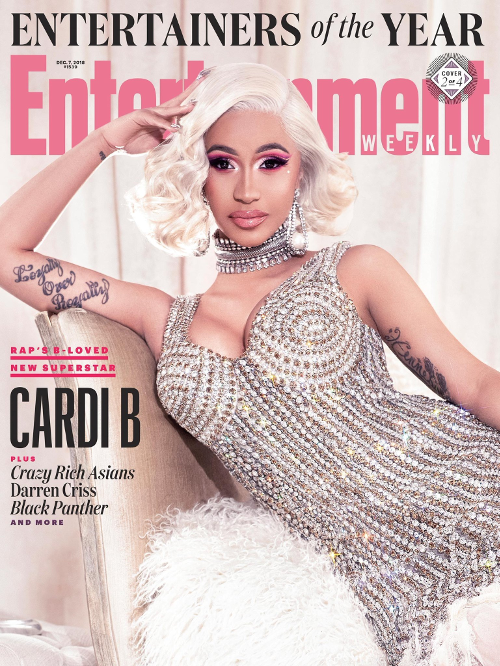 2018 was a monumental year for Cardi B so, naturally, she made ET's list. She dropped her debut album Invasion of Privacy, had a baby, got married, nabbed tons of endorsement deals and she's still killing it on the music charts. NEXT: LIFT OFF! Ciara & Her Million Dollar Legs Serve Futuristic Vibes On Wonderland Mag - See CiCi's Adorable B'Day Message To Russell Wilson!